AFTER being offered a one-year contract and an increased stipend of $2,400 to accommodate post-Secondary Entrance Assessment (SEA) students, vice president of the Private Schools Association Anthony Mc Collin said the association found the offer unacceptable. He said it is even more so when one considers the private schools throughout the country have students who are in Form Two to Five. Mc Collin said the offer was $3,600, which would leave the association and its member schools facing another year of uncertainty because several things could happen during the year. “They could continue discussions and revise the fee and give us a different fee, or they can pull all the students out of our schools and put them in government schools by shutting some schools down and disrupting the lives of thousands of students. He said the association proposed a $5,000 fee with a four-year period and it is not the association’s intention to disrupt the lives of students attending private schools. 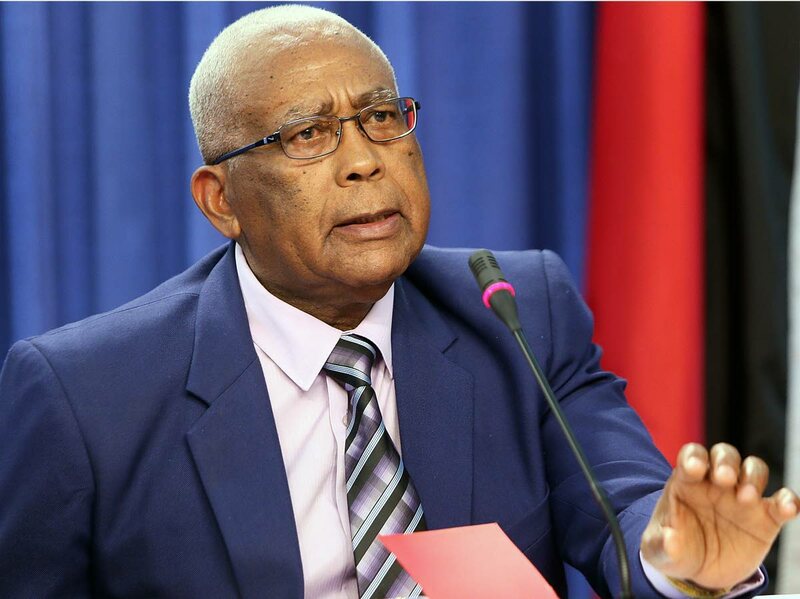 Mc Collin said the association is awaiting feedback from Cabinet, which sits on Thursday, on the ministry’s position, since the Minister of Finance had said the information gathered had to be taken back to Cabinet. “Schools are supposed to reopen on Monday and I want to make it absolutely clear that the association is not the party that dragged the matter down to the end of August. “Really and truly, what are we to do at this stage? Reply to "Private Schools Association: Ministry’s offer unacceptable"